Personal space meets public space in this street art workshop with graffiti artist Chez. This FREE workshop is inspired by Campbelltown Arts Centre’s exhibition Lisa Reihana | Cinemania and supported by the Koch Centre’s Kaumatua Elders. If you are young, from an Aboriginal and Torres Strait Islander or Pacific Islander cultural background and want to make your mark then this workshop is for you. Learn to refine your skills with aerosols and be part of the creation of a new collaborative artwork to be on permanent display at Youth Off the Streets, Koch Centre in Macquarie Fields. Limited spots available. Contact Youth Off the Streets, 02 8796 6700 or info@youthoffthestreets.com.au to be part of this. 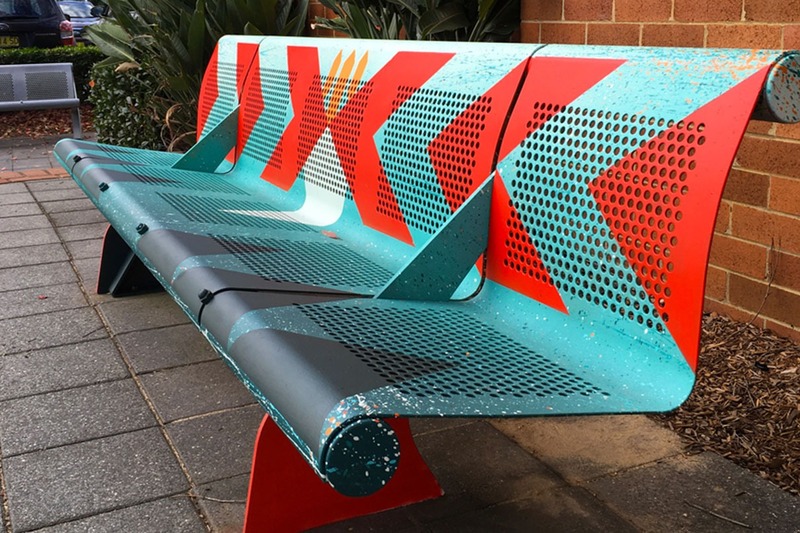 The public launch of the artwork is to be held at the Koch Centre, Wednesday 7 March from 5pm till late with a free community barbeque provided.